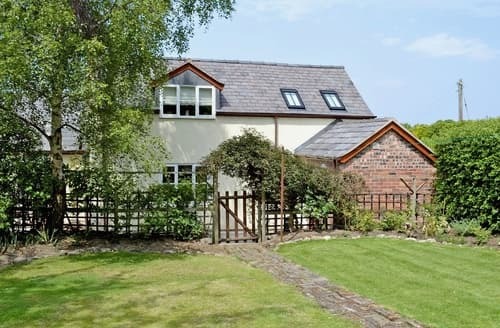 A mostly rural county with a quaint collection of towns and villages, Cheshire is a brilliant location for your next short break. 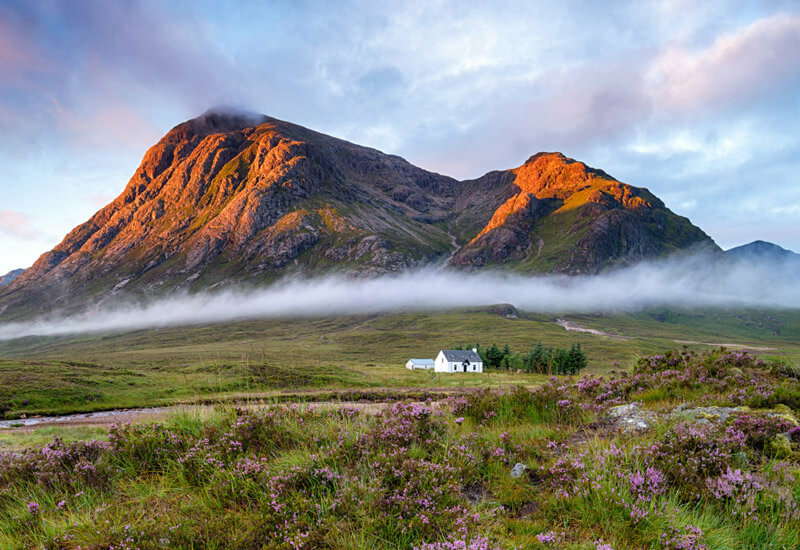 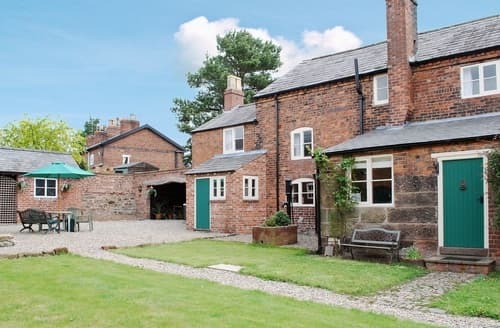 Whether you’re exploring Cheshire’s countryside on two wheels or digging into the history of this North West county at one of the many museums, you can have a fantastic last-minute holiday in Cheshire. 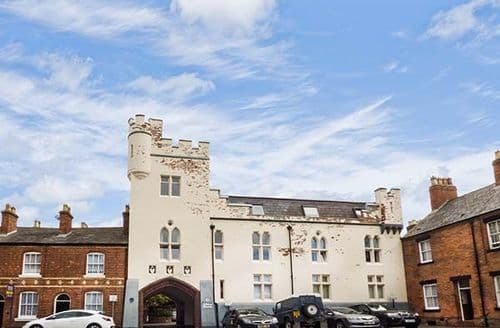 At the top of the attraction pile sits Chester Zoo and the Cheshire Oaks Designer outlet - with up to 60% off the biggest names in fashion - and if there’s time, Gullivers World Resort, where you can spend a magical day on the family-friendly rides and rollercoasters. 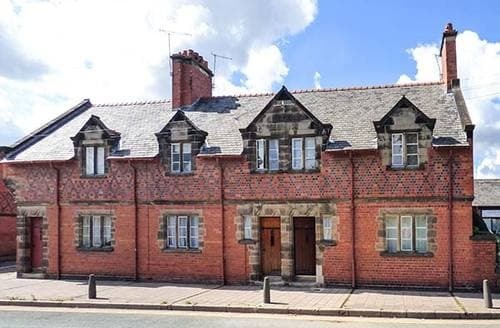 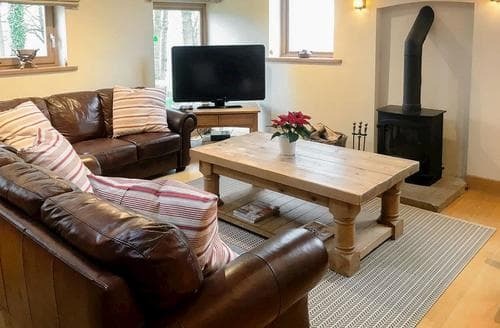 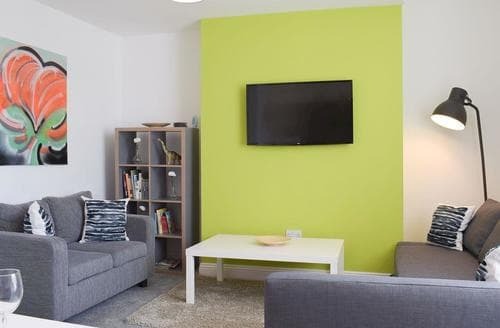 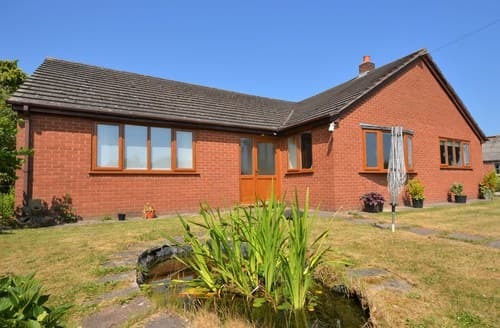 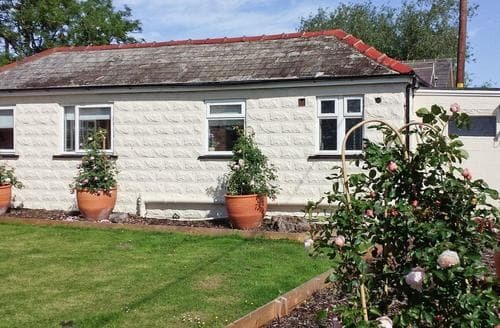 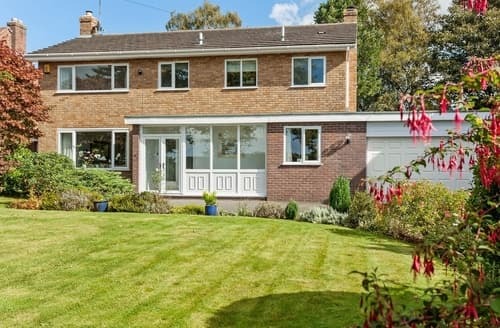 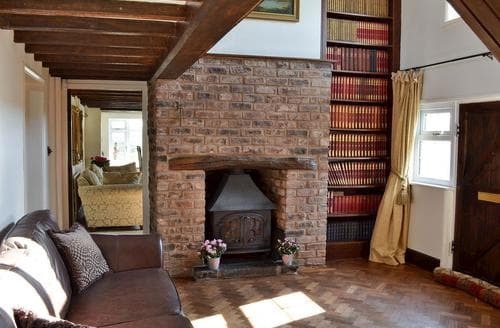 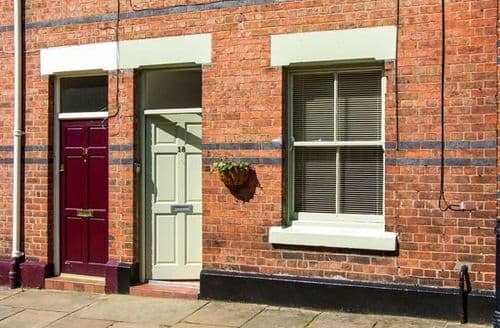 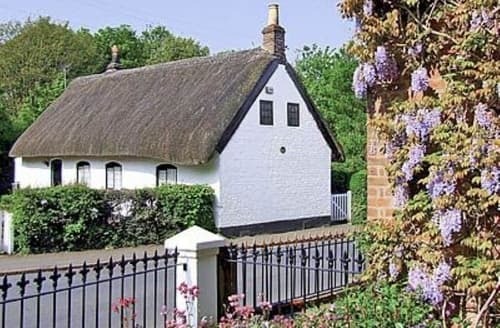 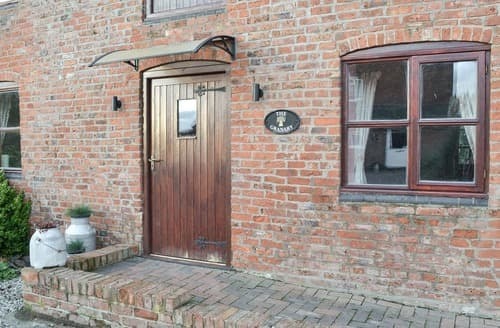 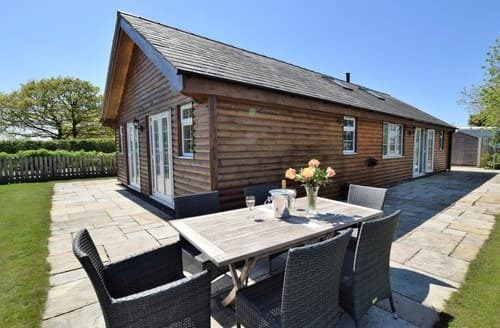 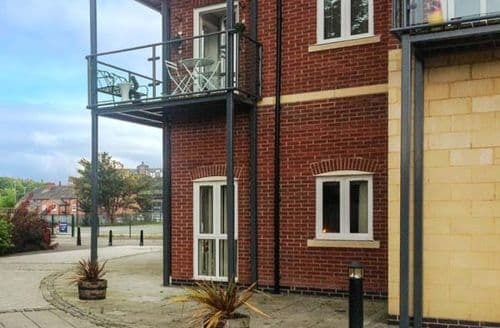 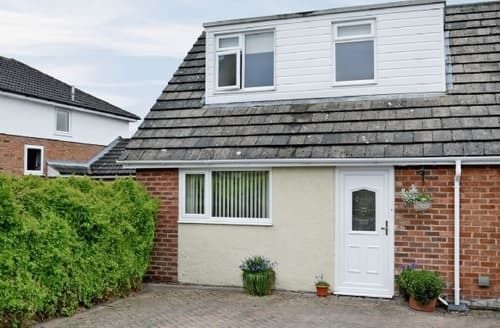 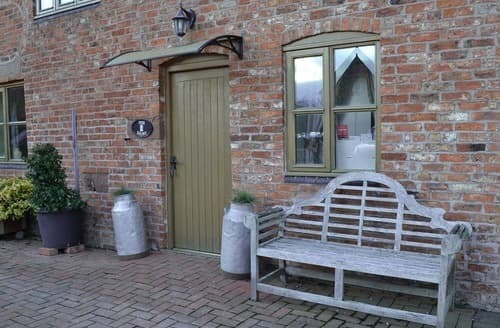 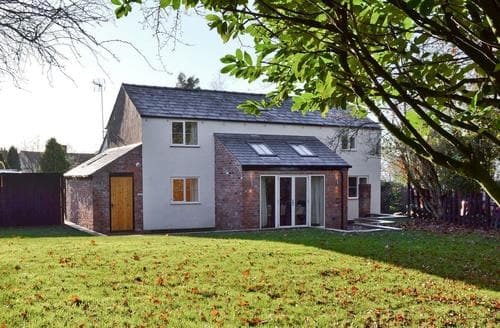 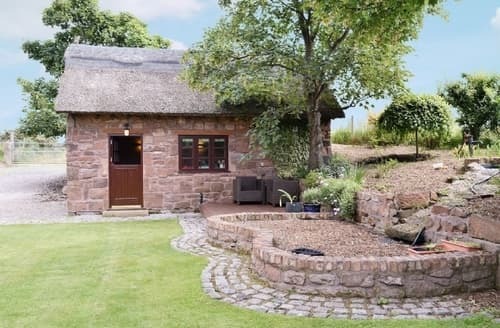 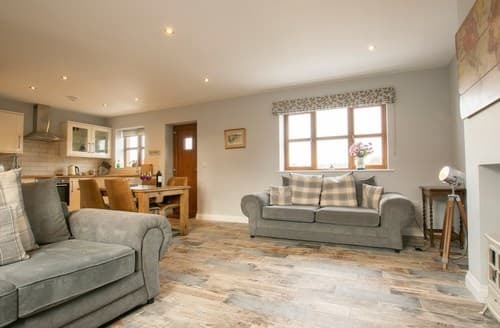 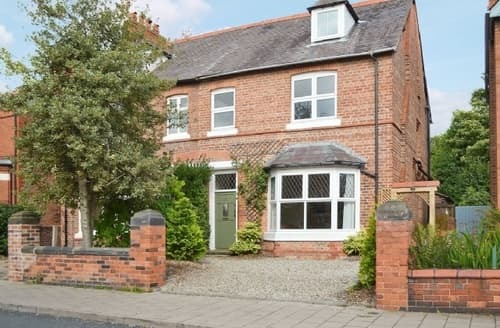 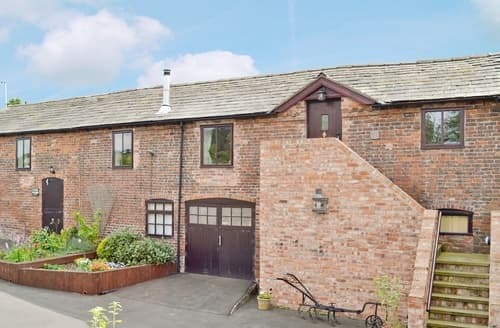 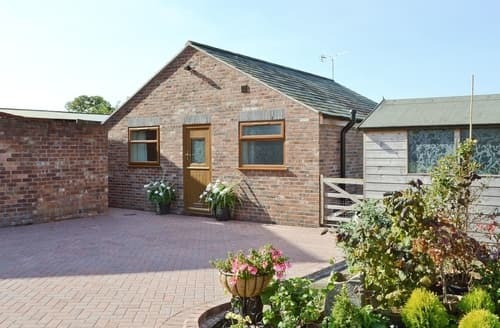 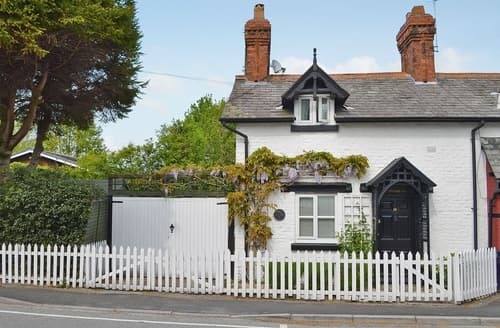 Our wide selection of last-minute cottages in Cheshire make for the perfect base from which to see all that Cheshire has to offer.